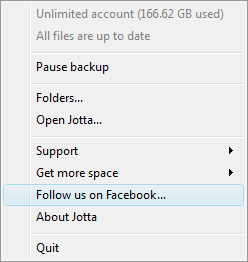 I am happy to announce the release of version 1.5.1 of Jotta Online Backup. 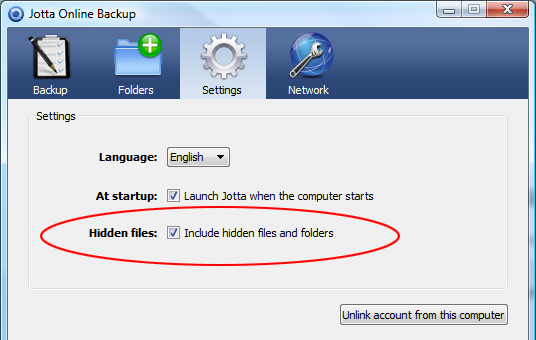 This release addresses general stability issues and brings new features. Added tray menu item "Follow us on Facebook"